The Guy’s MY Point of View! 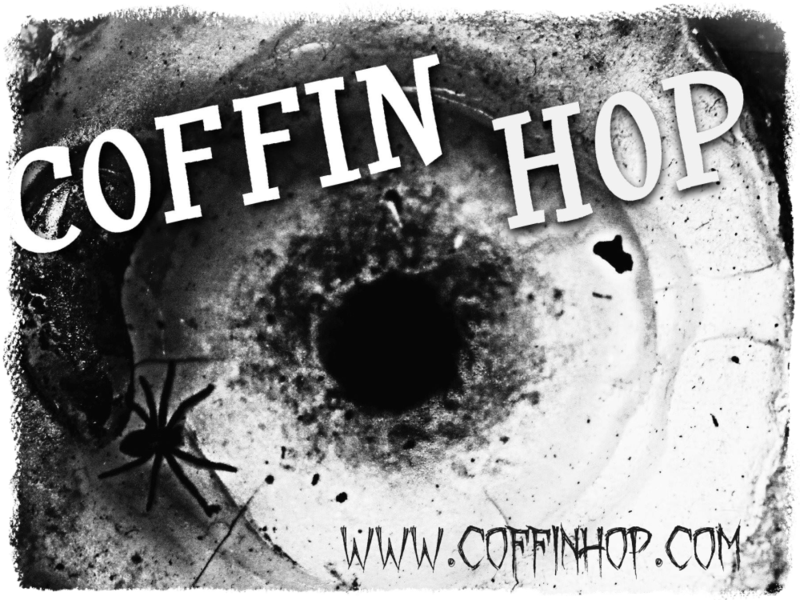 Nina’s B&E Bonus Pick – o3! Wondering what a B&E bonus pick is? Since I handed my blog over to the guys for their opinions on strong leading ladies for WiHM this year, I’m doing a little breaking and entering into their realm and posting a few picks of my own! Here is number three. 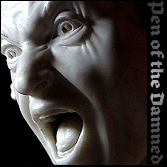 Nina D’Arcangela is a quirky horror writer who likes to spin soul rending snippets of despair. She reads anything from splatter matter to dark matter. She’s an UrbEx adventurer who suffers from unquenchable wanderlust. She loves to photograph abandoned places, bits of decay and old graveyards. 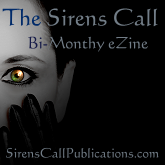 Nina is co-owner of Sirens Call Publications, co-founder of the horror writer’s group Pen of the Damned, and if that isn’t enough, put a check mark in the box next to owner and resident anarchist of Dark Angel Photography. 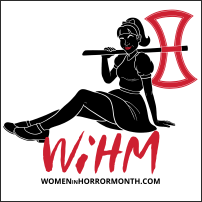 And don’t forget to visit the Women in Horror Month official web site!